NS2 server was replaced; previously it was located in the Netherlands, the main server is located in Germany. 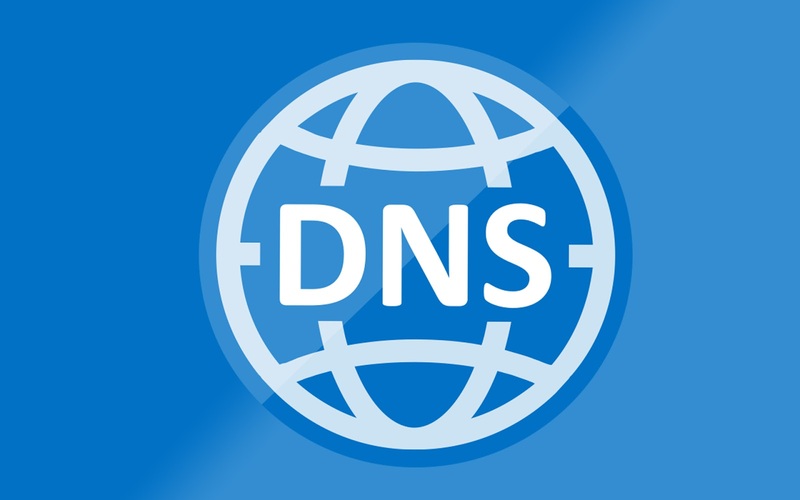 This adversely affected the speed of DNS requests from VPN servers outside Europe. It was decided to move the backup DNS server to the United States, Dallas, Texas. Now, when connecting to VPN servers, the main DNS server is the closest one. ns1.multi-vpn.biz (45.32.156.62) - Germany, Frankfurt am Main. ns2.multi-vpn.biz (45.32.201.235) - USA, Dallas. These servers are available only for clients of the MultiVPN service.